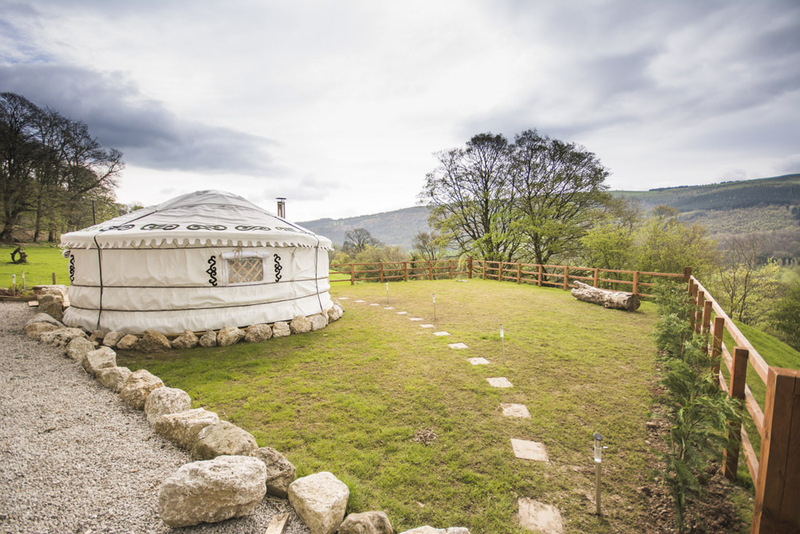 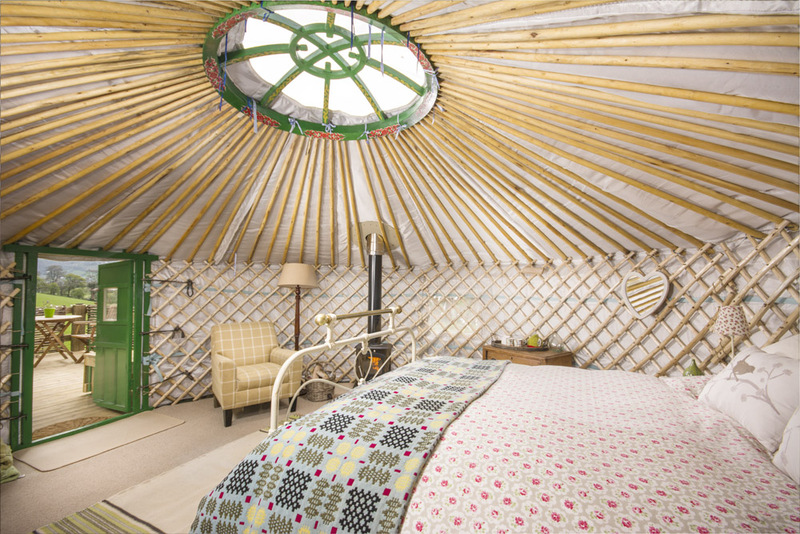 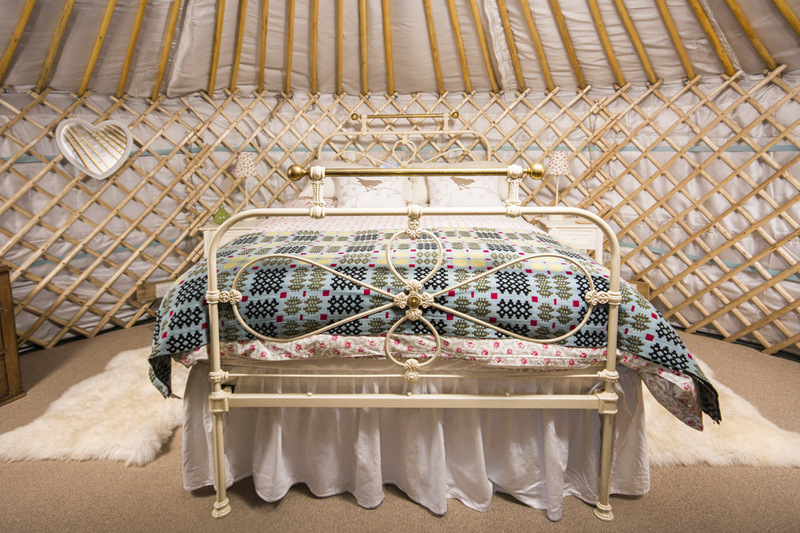 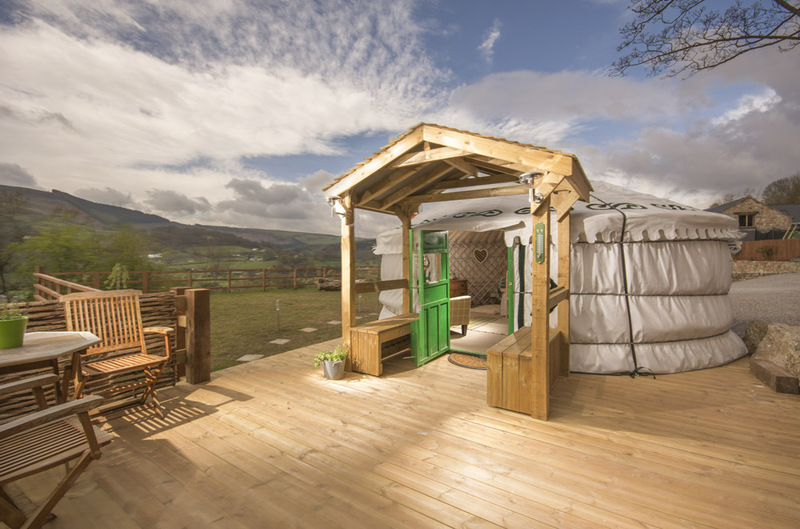 I’ve done a few shoots for Sun Bank but shooting their new Yurt was a really fun challenge. 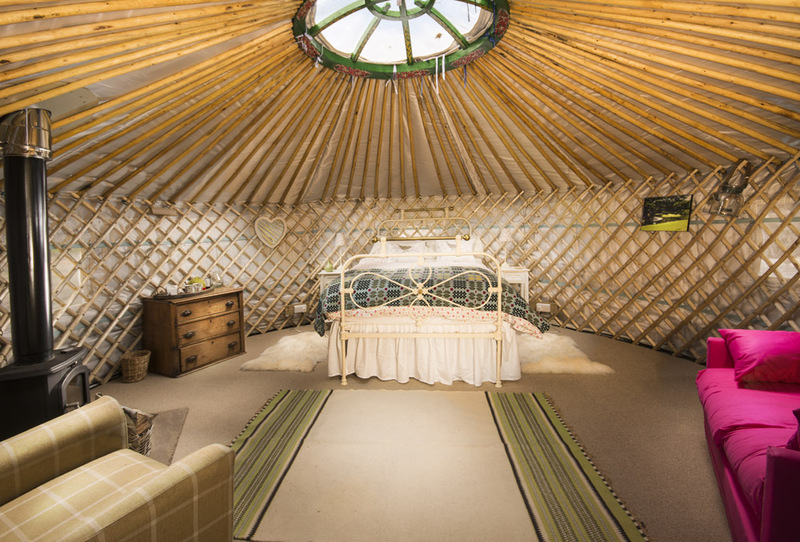 The Yurt was surprisingly spacious inside, but as it was one single space with a relatively low ceiling, there were very few places to hide the lights, so I turned to the method of exposure stacking that’s been working really well for me in situations like these. 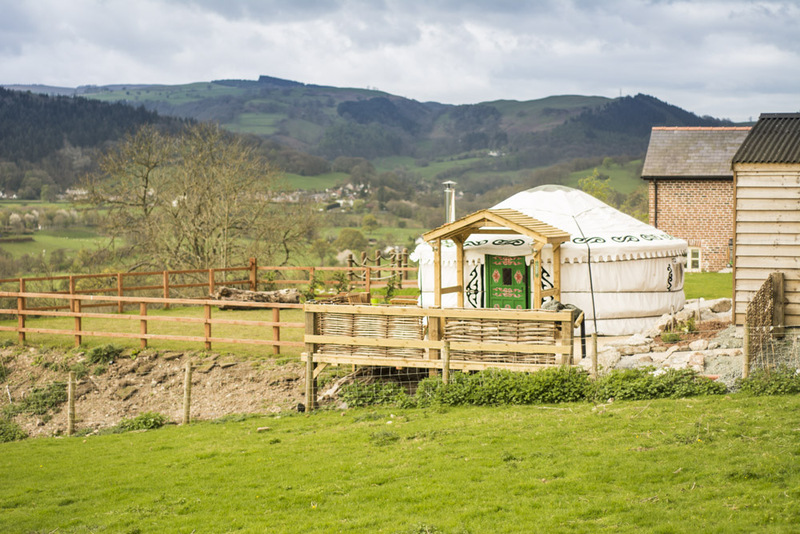 The hero shot of the outside of the yurt was the biggest challenge though. 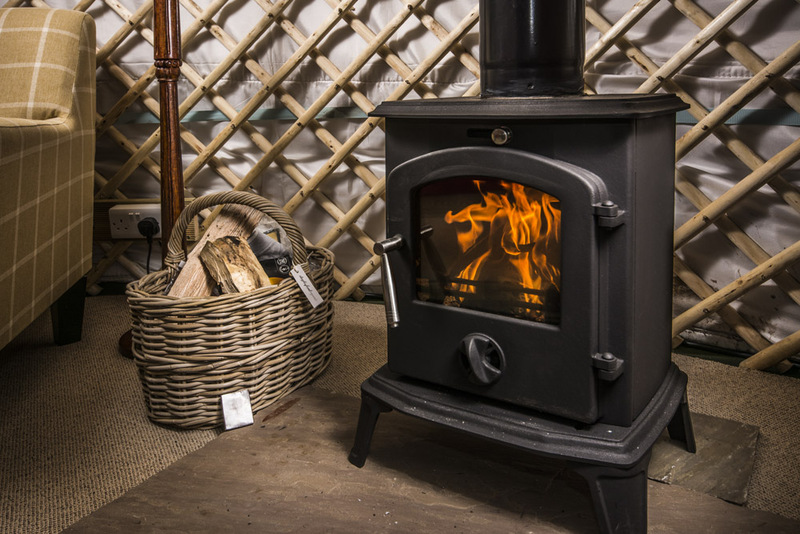 Bringing the exposure of the porch above the ambient light and creating some drama with the shadows meant bringing in a bit more firepower and using several flashes strapped together at full power to get what I needed.